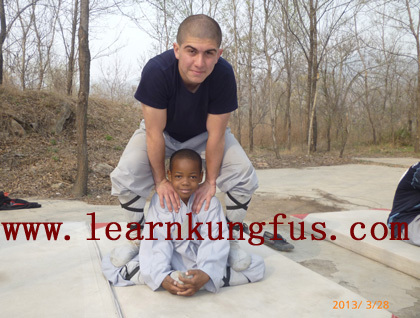 Shaolin master coming back with brother after one day training. 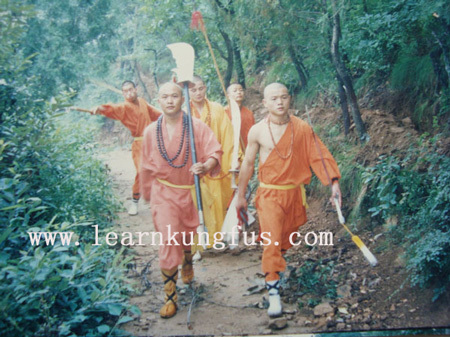 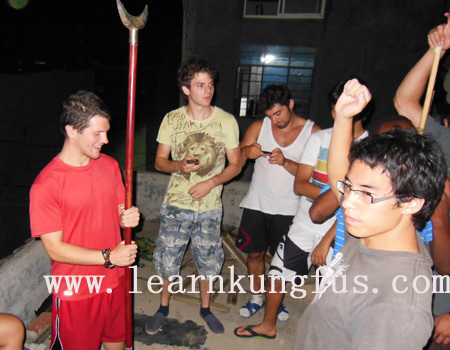 students returning school after training on mountain. 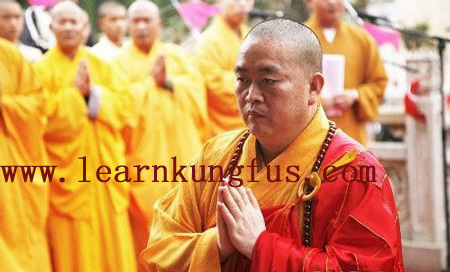 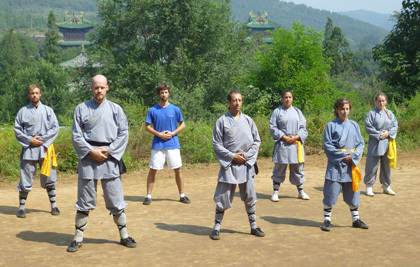 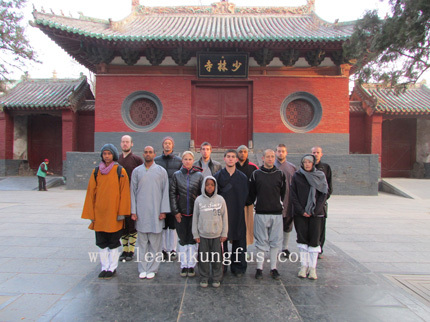 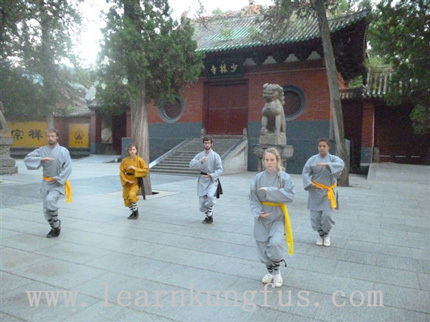 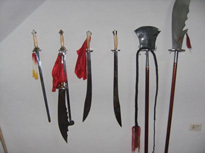 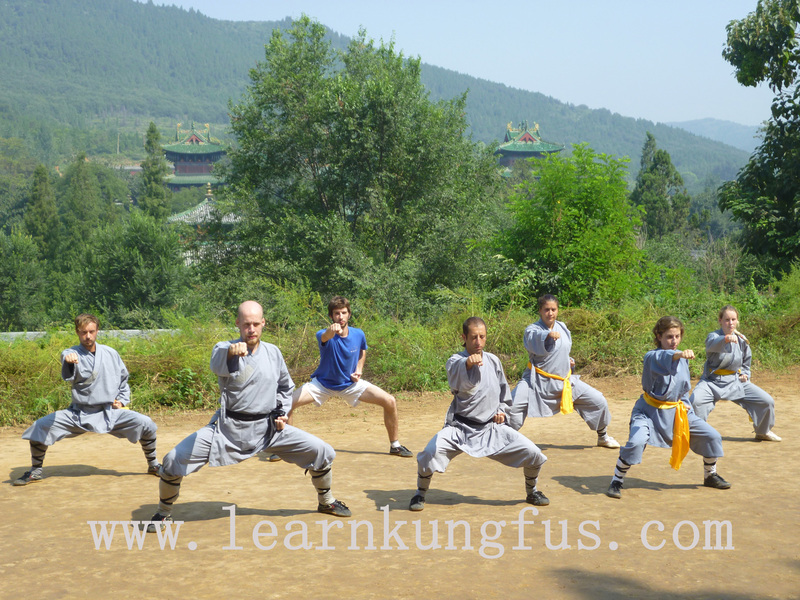 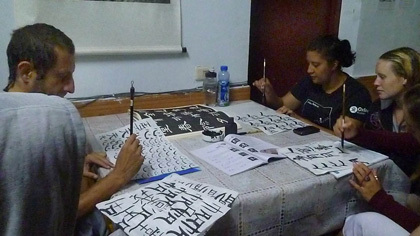 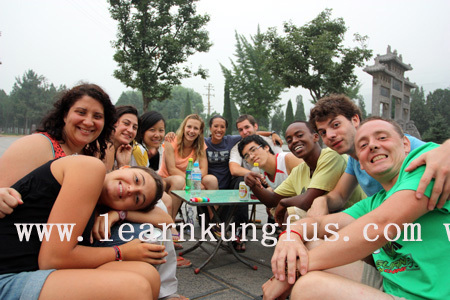 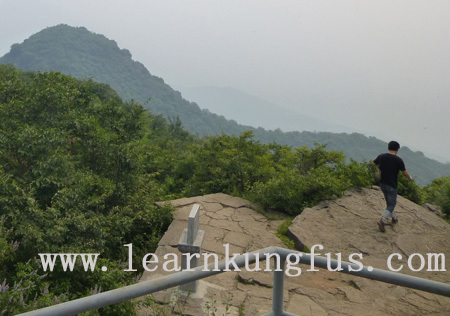 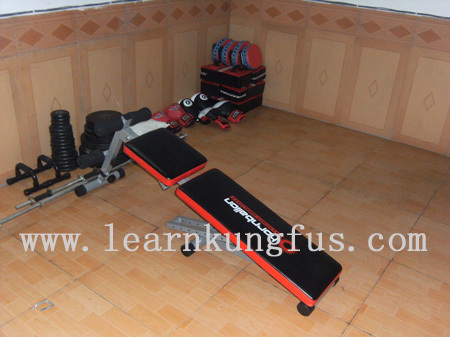 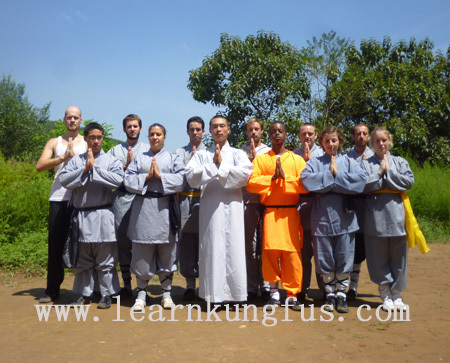 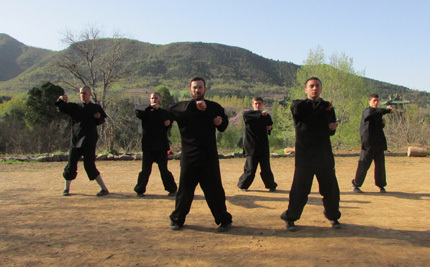 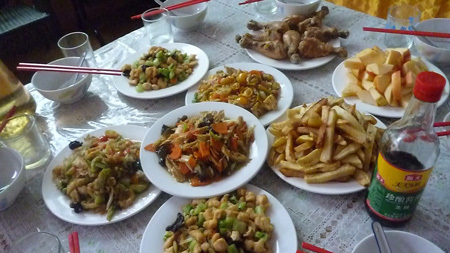 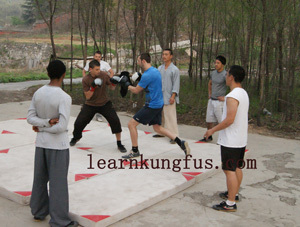 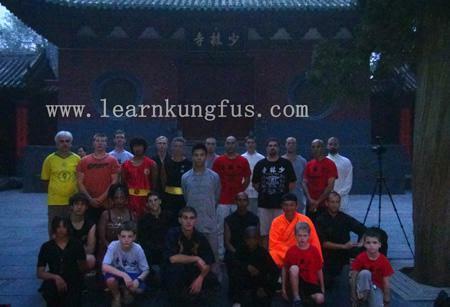 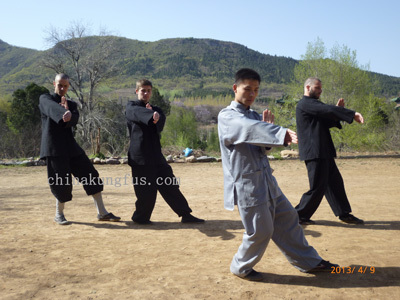 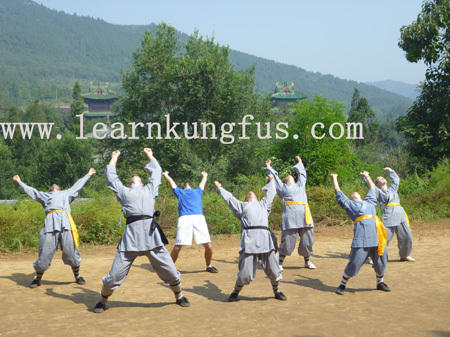 Leisure time for fun on weekends at shaolin temple.